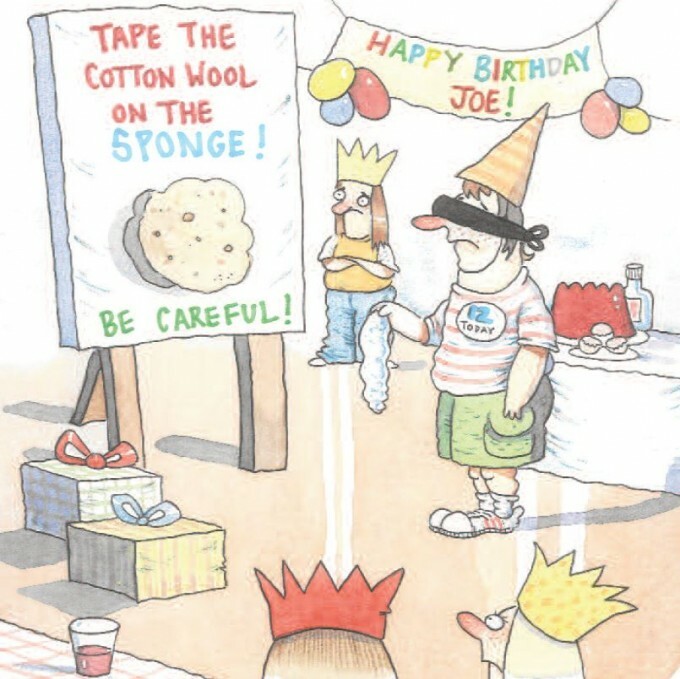 Myth: Health and safety risks stop children playing ‘pin the tail on the donkey’! The reality We recently read that the traditional party game ‘pin the tail on the donkey’ is allegedly under threat because parents consider it a health and safety risk. Not trusting children with drawing pins seems a little overprotective to us. After all, millions of children have been playing traditional party games like this for years without any problems. Was this just a marketing ploy to drum up sales of party games?